MyMemories Blog: Meet Feature Designer...Dillies Designs! wonderful husband of 31 years. We knew each other 2 months before we decided to get married. We do not have any kids, but our 5 fur babies keep us hopping. We are foster parents to Brussell Griffons, who have had a bad start in life. We find them good homes, where they will be happy and safe for the remainder of their lives. We continue to keep in touch with everyone that has adopted one of our fosters. It is so rewarding to find the little ones that perfect forever home. 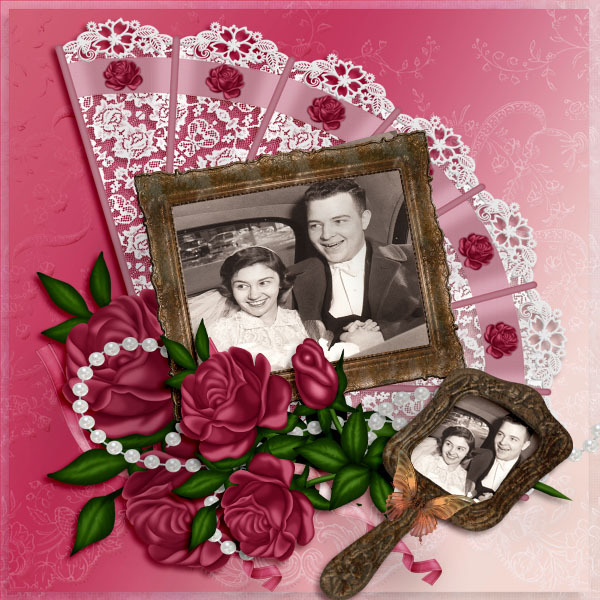 I started in the digital design world after doing a project for my mom and dad's 50th wedding anniversary. Well that's if for now. 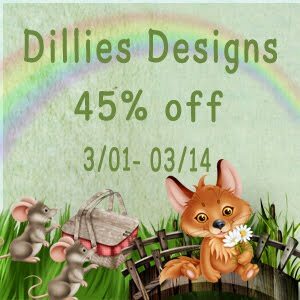 My store, Dillies Designs is 45% off until March 14. Enjoy and make it a great day. Visit Dillies Designs on these social sites!